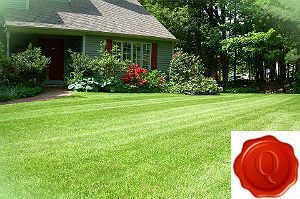 If you need some assistance with your garden maintenance and you do not have enough time to do it yourself, you can leave all the work to us. 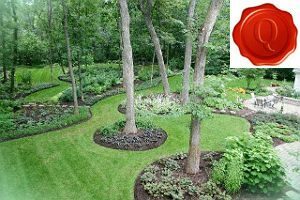 We are qualified providers of professional gardening services in London and have been one of the leading companies in London over the past few years. Our gardeners’ paramount goal is to bring a new life to your green outdoor areas and make them neat and presentable at the best prices in the business. A great variety of service packages is currently provided to all Londoners who need some help with their residential or commercial properties’ gardens. Our company has been known as a reliable and trustworthy partner for both home and business owners on the territory of London and its adjacent areas. Our gardeners will be glad to give you a hand in need and provide you with maximum satisfactory in return to your money. Our gardeners are especially trained for the job so they are perfectly capable of handling multiple gardening procedures at a time. They are also able to bring a new life to your garden, no matter if it comes to a residential or a commercial estate. 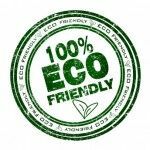 We are able to do any gardening service that you need and we guarantee that not only the highest standards in the business will be met, but your personal requirements, too. We cover not only the entire area of London, but its neighbouring districts, too. In addition, we are available from Monday to Sunday, including over bank holidays. 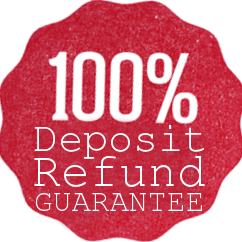 You can also book us over the weekends with no additional fees and hidden costs applied. 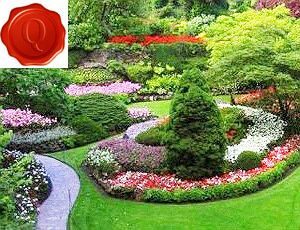 So, if you are located in London and need someone to take care of your garden in order to bring its presentable state back, do not hesitate to pick up the phone and call us. You can also reach us by sending us an e-mail.